Trilingual (Lithuanian, French, English) catalogue, dedicated to the exposition „Their Eyes Are on Us. We too Are Looking at Them. 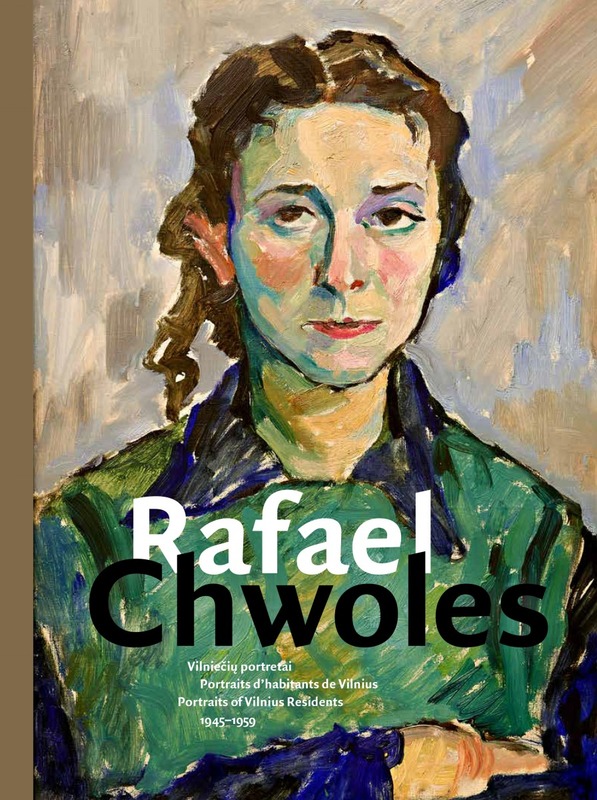 Rafael Chwoles: Portraits of Vilnius Residents Between 1945–1959”. 38 p. with photos, 2018.